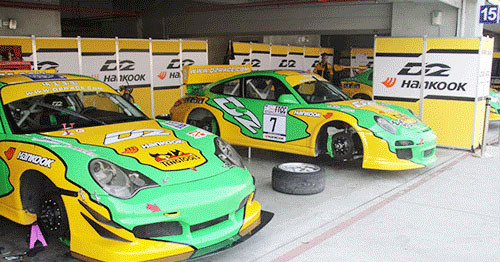 D2 Racing front big brake kits are a high quality and affordable brake upgrade used on performance road and race cars all over the world. 2x drilled or vented rotors built up onto aluminium bells (please enter disc type in the checkout section). 2x Alloy calipers. 286, 304, 330 and 356mm brake kits are now forged monoblock (like Brembo) and are assembled with dust seals for road use. 2 x Caliper Mounting Brackets and hardware. 2 x Heavy duty braided flexible lines and install kit. All brake kits come with a 3 year warranty. Prices: All applications use the same price structure. The variation in price comes from your choice of rotor and caliper. Please note: All kit's are produced to order, so can take a bit longer to be dispatched than with our normal service (around 2 weeks). When choosing your size it is your responsibility to ensure the brake kit will fit behind your wheels. All kits are made to order and are NON REFUNDABLE once the order has been placed.